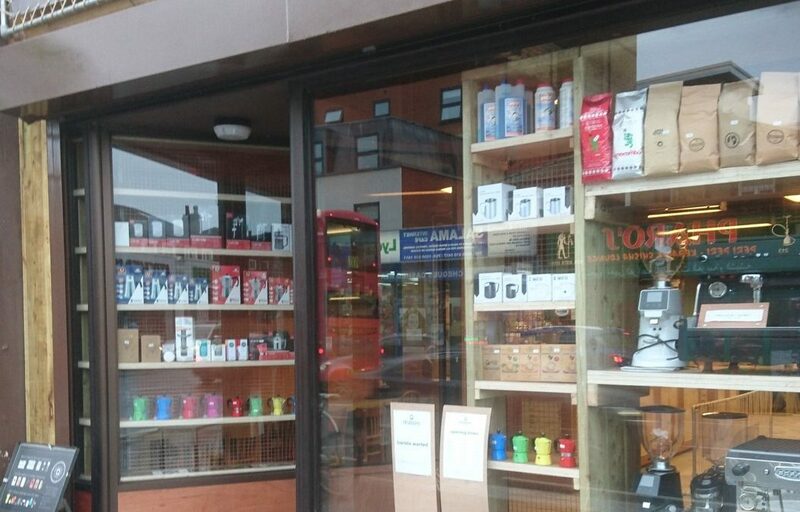 It looks like the New Year has answered some people’s prayers – a new independent coffee shop has opened in West Ealing just east of the Lido Junction. Doppio is the fourth branch of this small chain though a big part of their business is in supplying about 700 London coffee shops. 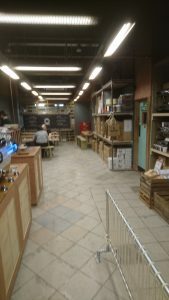 As well as your usual lattes and espressos and more it also sells coffee beans and all sorts of coffee making paraphernalia. Worth knowing it has free wi-fi. Oh, and not being a big coffee drinker, I checked and doppio is a double shot of espresso. Good luck and I hope it succeeds.